Need help and advice ? Wood & Laminate underlay ? 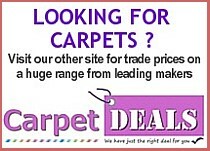 Carpet Underlay - Buy carpet underlay online direct from AirLuxe and benefit from trade prices, saving up to 80% off retail. We carry huge stocks of foam underlay, rubber underlay, wood & laminate underlay and underlay for use with underfloor heating. In addition to stocks of our very own AirLuxe carpet underlay ranges, our portfolio also includes products from Cloud 9 carpet underlay, Tredaire carpet underlay , Duralay - and more. 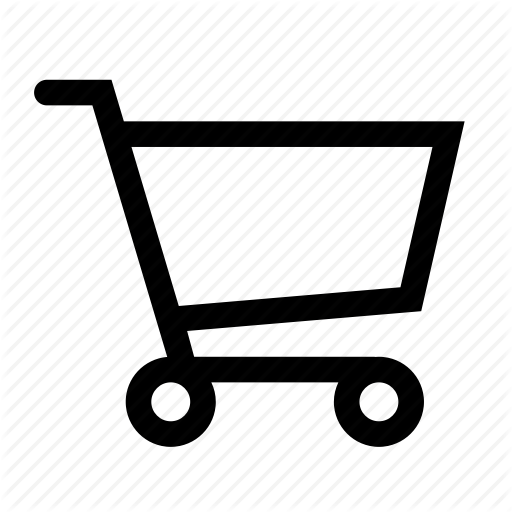 We also stock accessories including GripperLuxe carpet gripper, metal edgings and door trims, all at way below shop and store prices. 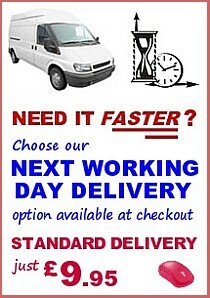 We offer fast despatch and reliable delivery Nationwide. Copyright © 2019 AirLuxe. All Rights Reserved. 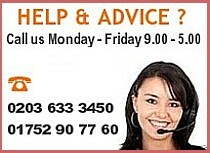 Web Design Ipswich.